Information: Lucile Armstrong, author of books about folk dance. 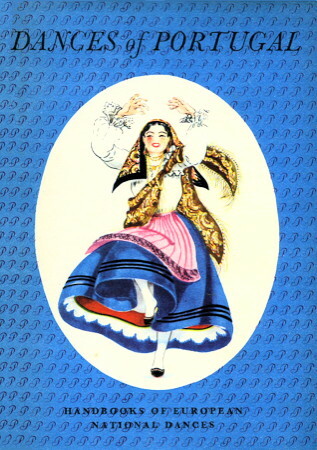 Dances of Portugal. Armstrong, Lucile. New York: Chanticleer, 1948. Dances of Spain, I: South Centre and Northwest. Armstrong, Lucile. New York: Chanticleer, 1950. Dances of Spain, II: Northeast and East. Armstrong, Lucile. New York: Chanticleer, 1951.